Holland attended the ACE Comic Con in Seattle, Washington over the weekend and he shared an Instagram video, wherein he apologized to fans for not being able to make any major announcements regarding the Spider-Man: Homecoming sequel. However, despite not having anything to tell about the story, theme or other details, he let one major details slip. 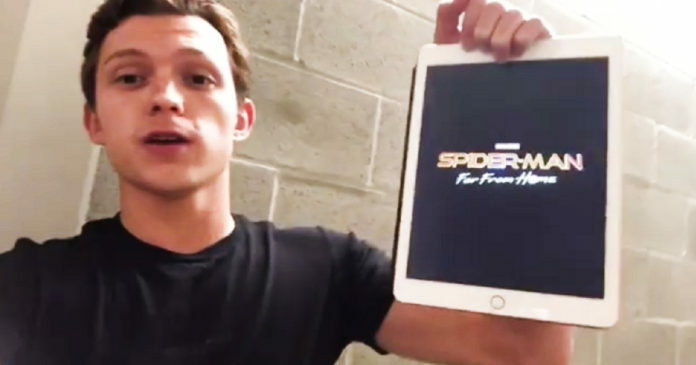 Holland showed an iPad with the movie’s script and said that the film is titled Spider-Man: Far From Home. 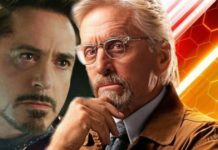 As is revealed in the video, Holland is himself seeking answers to what will take place in the film because in his last scene on the big screen, Peter Parker/Spider-Man was shown dying in the arms of his mentor Tony Stark on Thanos’ planet Titan. 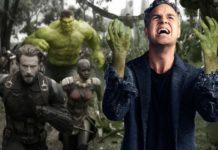 In case, Spider-Man actually died then things would become complicated, but, Far From Home and other past comments from those in the know about MCU’s plans beyond Avengers 4, give a lot of scope for speculation. At least, one thing is assured about the upcoming movie, and that is it will not keep Spider-Man confined to his role of friendly neighborhood Spider-Man in Queens and will take him to locations all over the world. 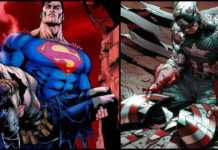 Kevin Feige had said in April that the film would take the superhero across the Atlantic to London. Far From Home is going to be the first film from the next phase of the Marvel Cinematic Universe and the makers of Avengers: Infinity War have already stated that the movies coming after Avengers 4 are unlikely to conform to a structured timeline, the way the fans usually expect. 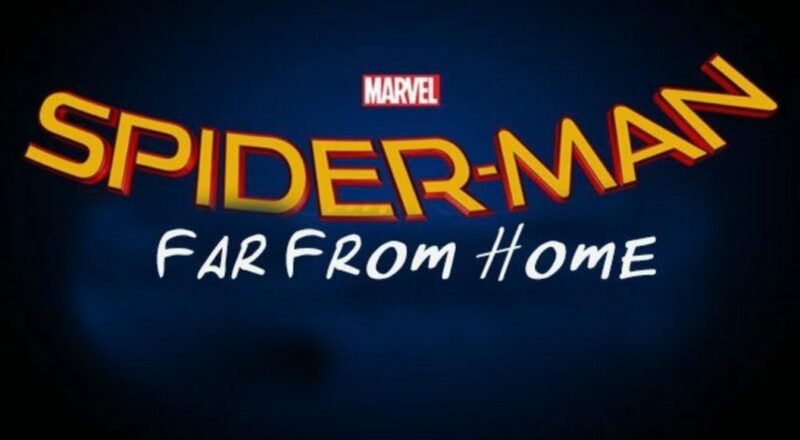 Spider-Man: Far From Home will hit the big screen on July 5, 2019.